The new revolutionary brow treatment taking the industry by storm! Brows are as individual as fingerprints & so each step of our Signature Brow Treatment is completely bespoke from the personal consultation, shape design, colour, tailoring & aftercare process. Paintbox are stockists of Katherine Daniels and Nimue products and treatments. Ask your therapist for more details. Whether your concern is Anti-Ageing, Acne, Skin Sensitivity or more, there’s a treatment to suit your needs. 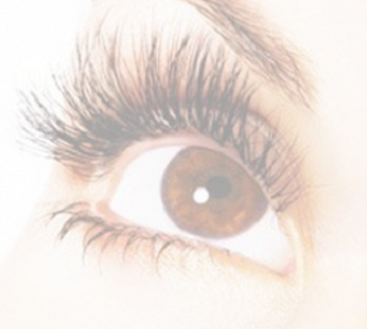 From Micro-Current to S.P.E.D Light Technology and Microdermabrasion, CACI Synergy has it all. 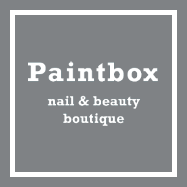 Welcome to Paintbox Nails and Beauty, Harrogate. 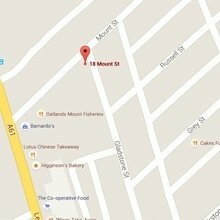 We are situated on Mount Street just off Leeds Road in Harrogate, along from Hair of the Dog. 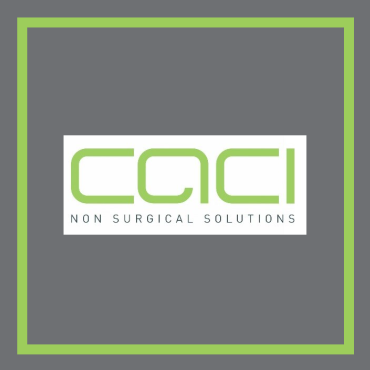 We offer a wide range of beauty treatments and Non-Surgical treatments including CACI Synergy, Acrylic enhancements, Shellac, Semi Permanent Lashes, Eyebrow tinting, LVL Lashes, Waxing, Pedicures and Facials. 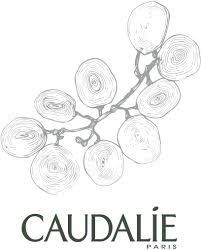 As an official stockist of Caudalie, Katherine Daniels and Revitalash, we have a wide range of products for sale. The new revolutionary brow treatment taking the industry by storm! Brows are as individual as fingerprints & so each step of our Signature Brow Treatment is completely bespoke from the personal consultation, shape design, colour, tailoring & aftercare process.